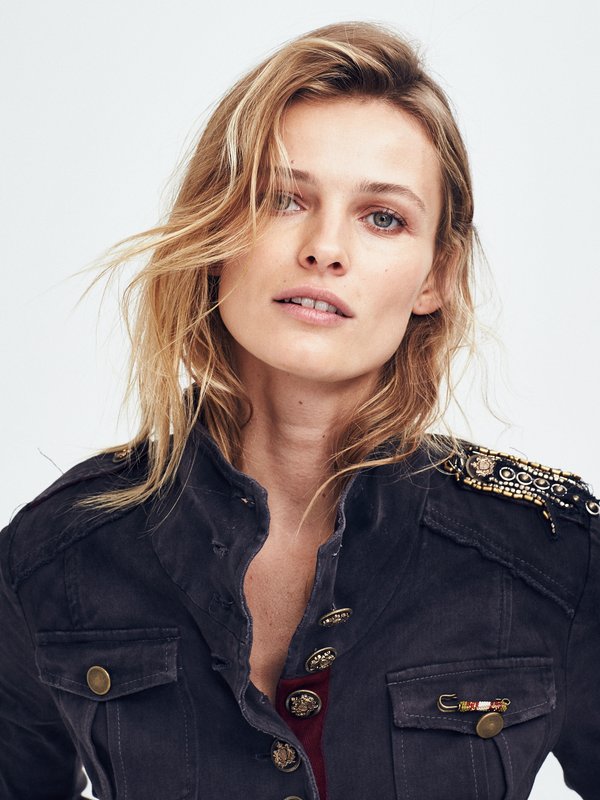 Free People's July 2016 lookbook stars Edita Vilkeviciute and was captured by Bjorn Iooss. The lookbook includes faux fur layers, statement maxi dresses, military-inspired pieces, and bodysuits. The looks were complete with statement boots, western belts, casual sneakers, and delicate jewelry.